Andrea – …yours truly, Andiispice. Hi guys, welcome to the “serious side”of moi! This is just a peep into who I am as a professional, you could say this is the business side of me. I am a graduate of Foreign Languages and Literatures (French and German). I have worked as an editor and I currently still do some editing work freelance. 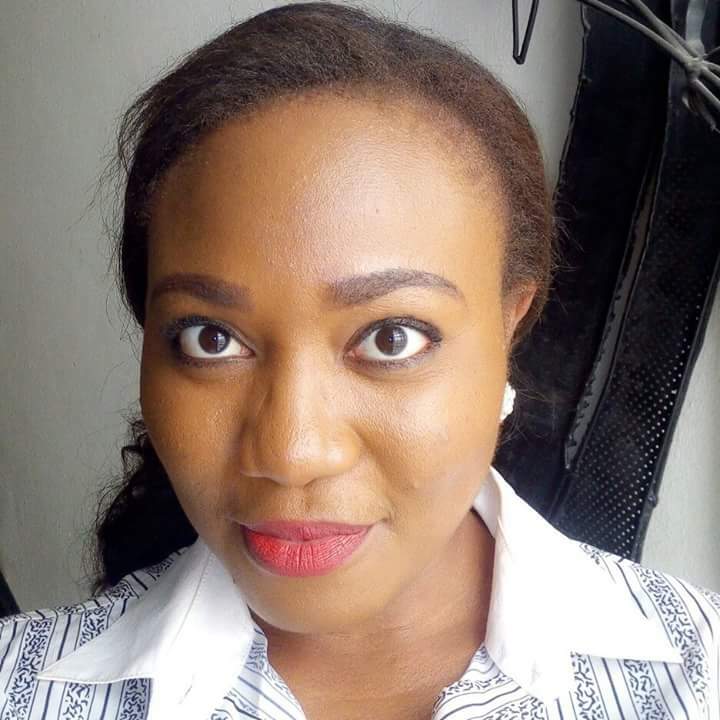 I am a digital marketing strategist with over two years of professional experience in digital branding and content strategy, having successfully worked with various brands across the private sector. I am continuously studying and learning about the digital marketing industry, and have received diplomas and certifications from different institutions. 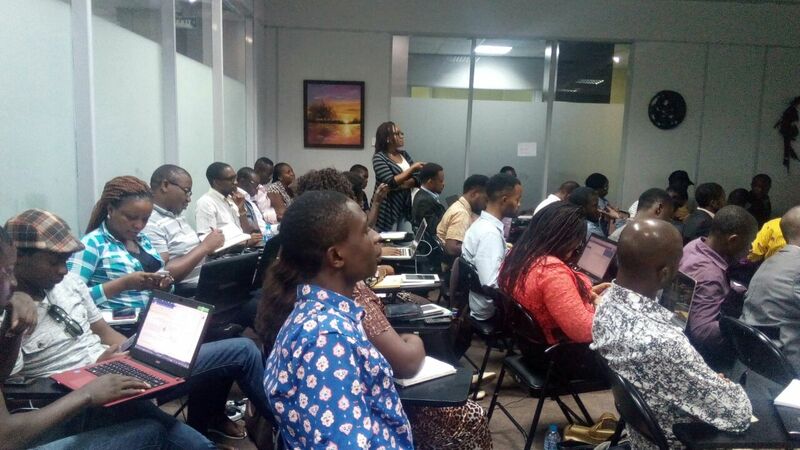 I also am a Google Digital Skills for Africa Trainer and I have handled Digital Marketing Training sessions in various cities and institutions. Interested in updating your digital skills? 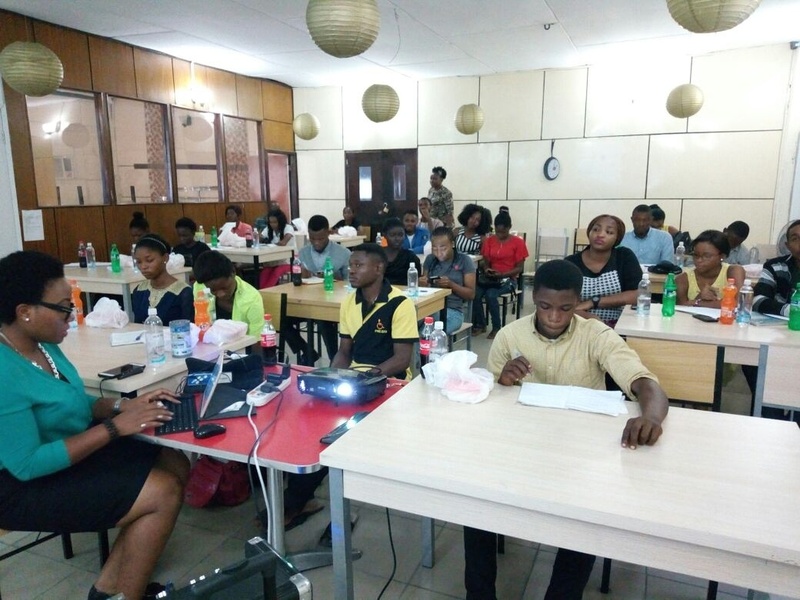 You can find out more about Google’s Digital Skills for Africa here and here. Do connect with me on LinkedIn, Instagram, Google+ and Twitter. Got a job for me to do? A project? Send me an email chimdinmaukpai@gmail.com.